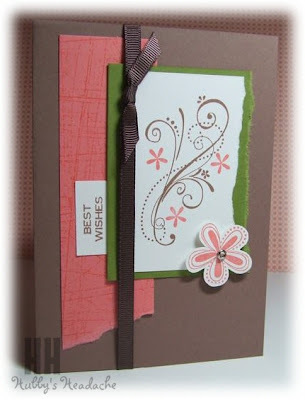 I have used an old favourite, 'Priceless' plus another S-A-B set, 'Vintage labels'. And YES it uses all punches also!!! YES YES YES!!! - even the words are perfect for the square punches. In heaven here LOL! Hey Debbie! Loved the pics in this post! I must get onto making an easel card soon! Your's is lovely! Debbie I just love the colours you have used. What beautiful cards!! 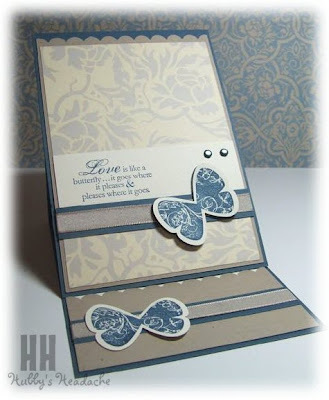 Fabulous workshop cards Debbie. Good on you. 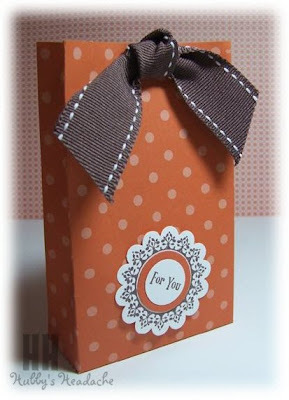 Fabulous workshop projects - no wonder you get such a great turn out and lots of compliments!